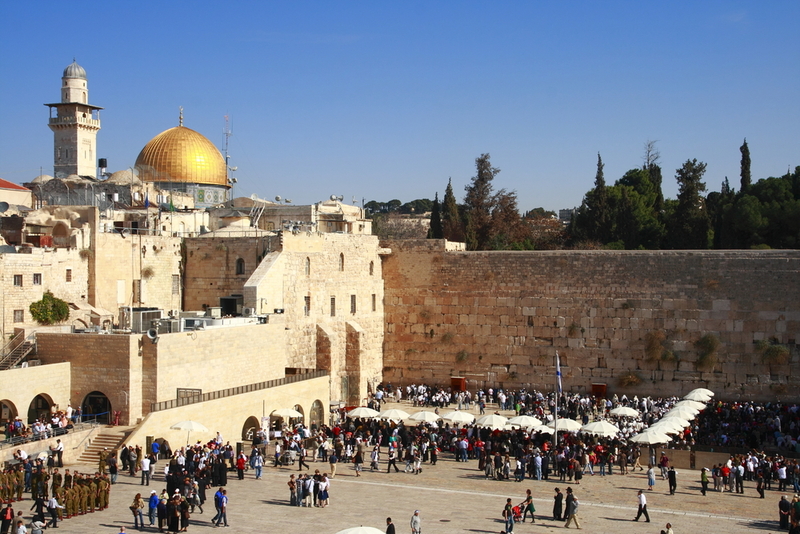 Tourism in Israel is one of the main income of the national economy with more than 3 million tourist arriving every year, due to the several attractions present in this young but extraordinary country with the highest number of museums per capita in the world. 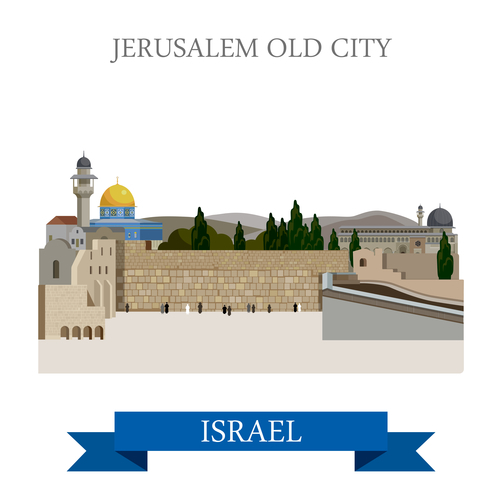 The most visited cities are Jerusalem, Tel Aviv, Safed, Akko, Haifa, Tiberias, Nazareth, Beersheba, Eilat, Ashkelon. Jerusalem with its 3.5 million tourist arriving every year is the most visited city in Israel besides to be the capital of Israel and one of the oldest cities in the world. 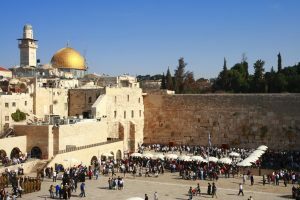 It is the holy city for Judaism, Christianity and Islam and is location of many tourist attractions such as the German Colony, Mea Shearim, Yad Vashem Holocaust memorial museum, Ein Karem, Mt. Zion, Mt. 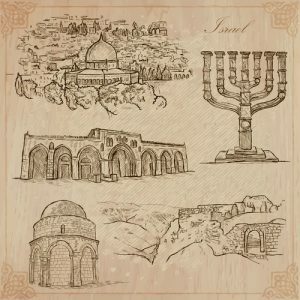 Scopus, the Old City featured by the Armenian, Christian, Muslim and Jewish Quarters, the Temple Mount, the Mount of Olives and Kidron Valley. 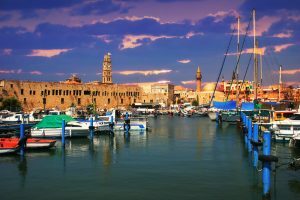 Tel Aviv is the second largest city of Israel and it is visited every year by more than 2 million tourists, with its 3 million inhabitants it is a cosmopolitan, cultural and financial city. Tel Aviv’s area of Bauhaus architecture is UNESCO world heritage and National Geographic ranked Tel Aviv as one of the world’s ten best beach cities. It is called the “city that never sleeps” because of the intense nightlife. 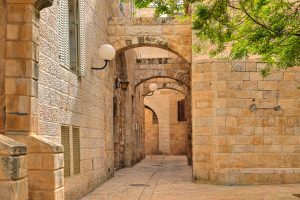 Safed is another holy city of Israel, famous because it was the place where most of the Jerusalem Talmud and Kabbalah were written. 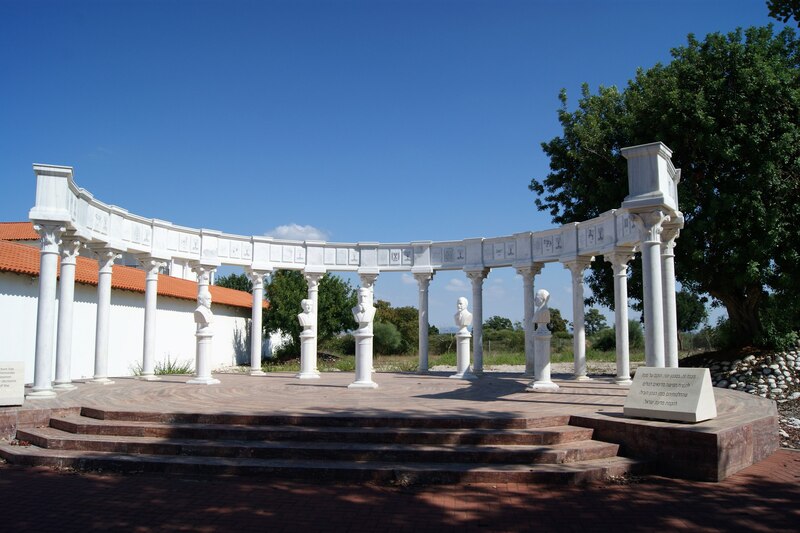 The grave of Rabbi Shimon Bar Yochai is close to Meron. 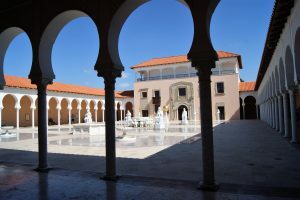 Akko is characterized by the Old City and its Knights Hall, and Shrine of Bahá’u’lláh, that is a UNESCO world heritage historical town. Haifa lists a lot of tourist attractions like the Carmel, the famous Shrine of the Báb, its terraces, the Bahá’í World Centre and the buildings, that are considered UNESCO world heritage, the Stella Maris Monastery, Tel Shikmona, the Cave of Elijah and the Mahmood Mosque. Tiberias is another holy city in Judaism and hosts the Saint Peter’s house at Capernaum, Tabgha and the Mount of Beatitudes. 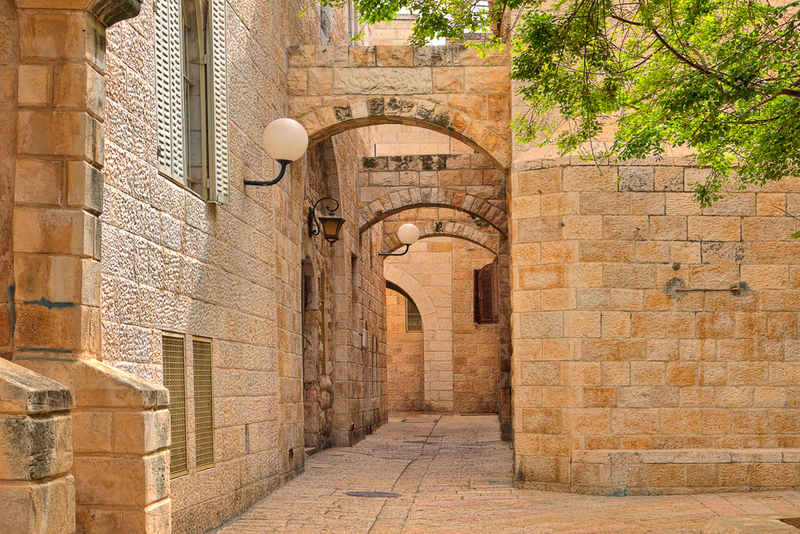 Nazareth is called the “Arab capital of Israel” and it is location of holy places for the Christianity such as the old city and the Church of the Annunciation. Beersheba named in the Torah when Abraham settled there, is regional capital of the Negev desert, with its well-known Ramon Crater and the Nabathean Incense Route cities, Shivta, Avdat and Mamshit that are UNESCO world heritage. Eilat, is the southernmost city of Israel, posted on the Red Sea coast, it’s not only a notorious diving destination but even a hiking harbor for the Eilat Mountains where a lot of wild animals like dorcas gazelle, rock hyrax, striped hyena and Nubian ibex are part of the local fauna. 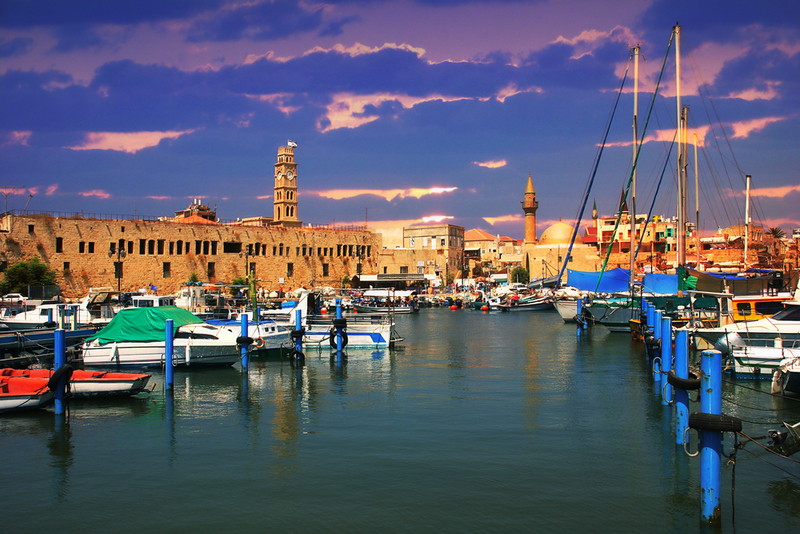 Other Eilat’s attractions are camel riding, King City and the Eilat’s Underwater Observatory Marine Park. 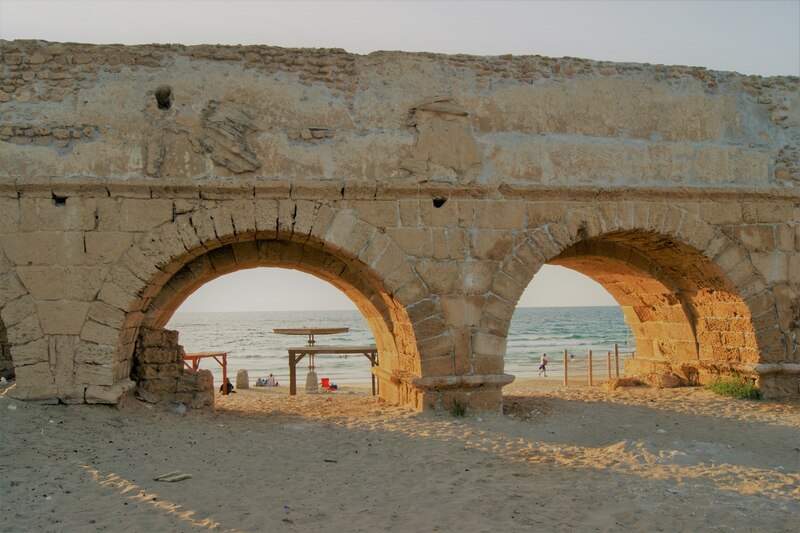 Ashkelon, that is located between Gaza city and Ashdod, has different archeological sites such as Tel Ashkelon and the area between Ashkelon and Ashdod and between Ashkelon and the Gaza Strip is characterized by sand dunes, that represent a tourist attraction. The most visited landmarks outside cities are Masada, Caesarea, Beit She’an, Beit She’arim, Biblical Tells, Nahal Me’arot caves, Negev Incense Route, Ancient Synagogues, Avshalom Cave, Mount Karkom, Tel Ashkelon, Beit Guvrin, Crusader fortresses, Sea of Galilee, Arbel, Rosh Hanikra, Makhteshim of the Negev desert, Tzippori, Timna, Nimrod Fortress, Hula Valley, Tel Dan, Ein Gedi, Keshet Cave, Nahal Ayun and Ein Avdat. 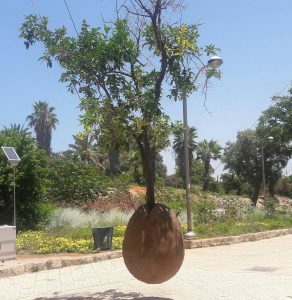 Moreover Israel had 67 national parks and 190 nature parks, some of them host inside archaeological sites, like Beit Guvrin-Maresha that is a big archaeological site in the Judean Mountains area. Others are Tzippori and Ein Gedi. The Israel National Trail is a hiking path that is extended all over Israel starting from Dan until Eilat with a length of 940 km. 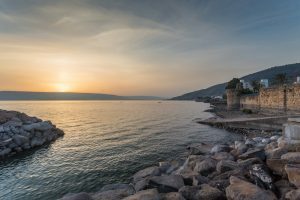 Other trails are the Jerusalem Trail, the Jesus Trail, the Golan Trail, the Valley of Springs Trail and the Sea to sea trail. Always for nature’s lovers there is a network of kibbutzim all over the countryside hosting tourists and Israelis who can volunteer there for a period in exchange for food and lodging. 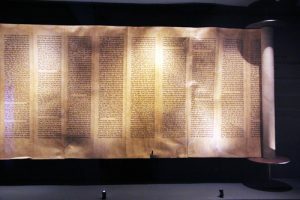 The number of museums in Israel is the highest per capita in the world with a presence of more than 200 museums, among them the Israel Museum in Jerusalem, The Tower of David Museum of the History of Jerusalem, the Yad Vashem, the Tel Aviv Museum of Art, the Diaspora Museum and the Haifa Museum of Science and Technology. Besides the presence of hot springs such as Hamat Gader, Tiberias hot springs and the Yoav hot springs.